Dr. Carlin offers one-on-one or small group tutoring for the SAT upon request. Students can meet with Dr. Carlin at his home office (Buchanan, MI) or online by using GoToMeeting software. 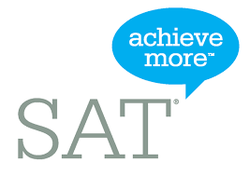 To be contacted by Dr. Carlin regarding individual SAT Prep, please complete the form below or call 517-803-5037.